Michael loves traditional zombie fiction. He can be picky, for example, they must be dead a disease is not good enough for him. 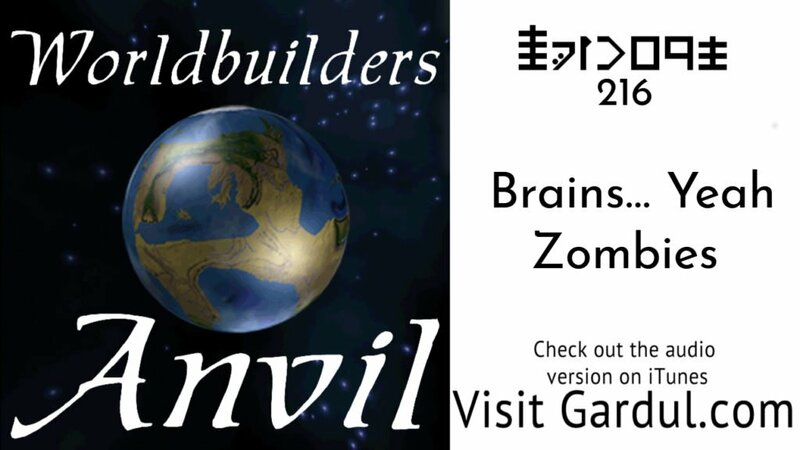 Join us as Michael talks about the zombie stories he loves the most and I talk about the 2 lessons we can learn as storytellers from the genre.